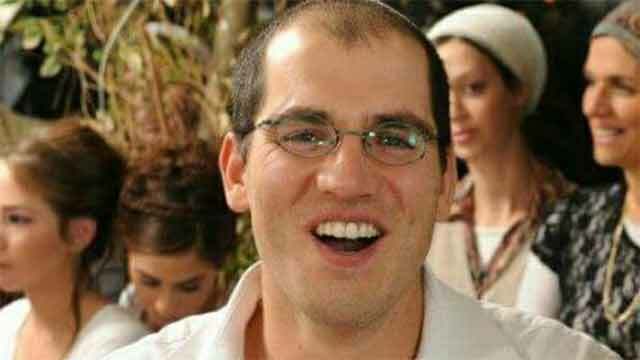 A 32-year-old Israeli who was stabbed in Jerusalem's Old City multiple times in a terror attack succumbed to his wounds Sunday evening. The victim was evacuated to Shaare Zedek Medical Center in Jerusalem where he was said to be fighting for his life. Doctors battled for hours to stabilize what was described as an "extremely seriously" condition and despite being operated on, the hospital had no choice but to pronounce his death. The victim was identified as Adiel Coleman, a father of four from the settlement of Kokhav HaShahar in the West Bank, who was born in the Keshet community in the Golan Heights. The 28-year-old terrorist, Abd al-Rahman Bani Fadel, who was later confirmed to be a Palestinian from the village of Aqraba near Nablus, was was shot dead by a police officer at the scene on HaGai Street, where he carried out his attack.